The New FR5 Disc maintains Tour-de-France stage winning character of the F series, but with more stable and predictable handling and the added confidence of disc brakes. The FR is the same platform used by the Rally UHC Cycling Team, but with venerable Shimano 105 groupset. Under the Radar: Felt’s Modular Monocoque Construction uses uses expanding mandrels to compact their carbon fiber from the inside out, creating fewer voids and defects than a full monocoque frame. 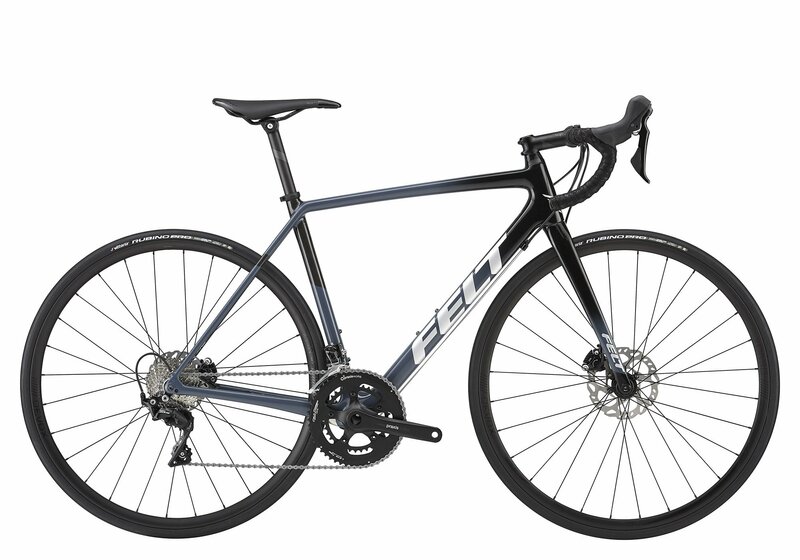 With such fine control over their materials, even Felt’s entry level bikes have frames most companies would tout as superlight wonder bikes.